Get bright light from Snow Peak's GigaPower Lantern while backpacking using the same fuel canister used by many stoves. 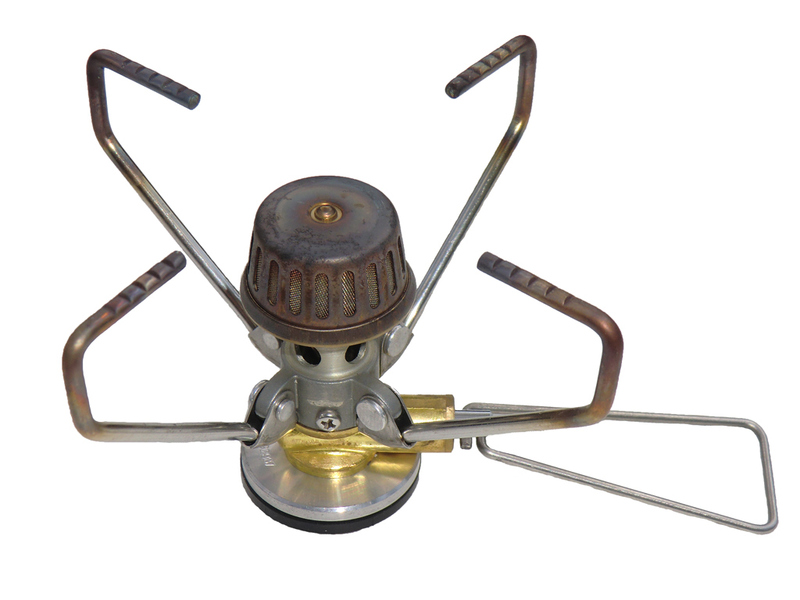 The GigaPower lantern is available with automatic or manual ignition. 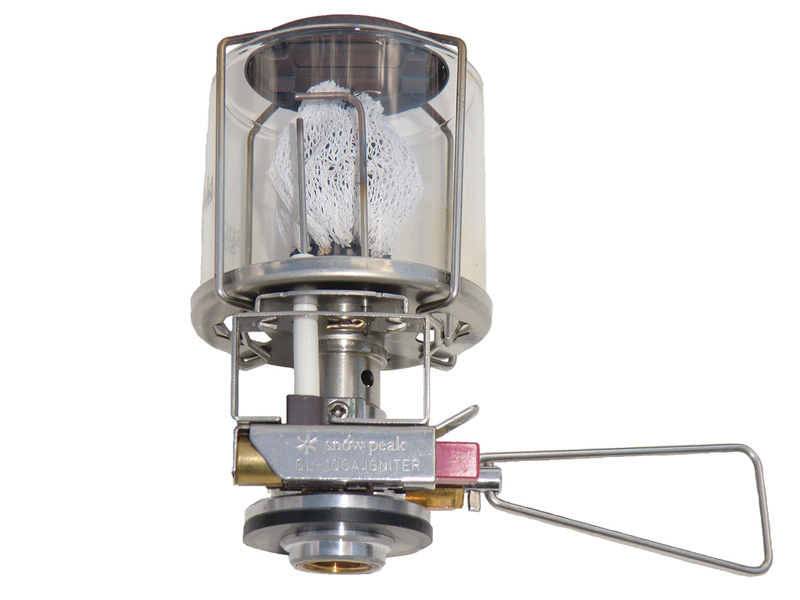 This single mantle ultralight lantern is comparable in light output to an 80 watt incandescent bulb. 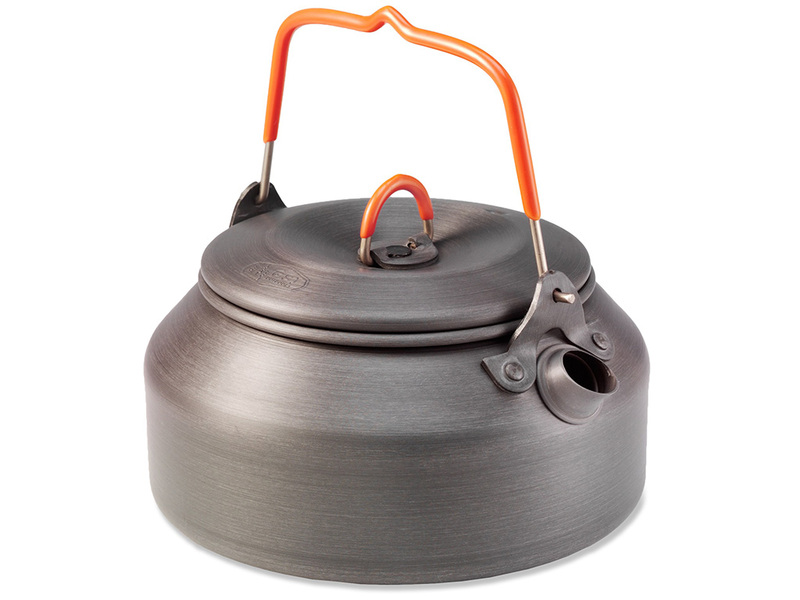 It's great for lighting up camp at night during backcountry adventures. It folds compactly into a convenient plastic storage case. Lantern comes with clear glass globe, but optional frosted glass and wire mesh globes are available. 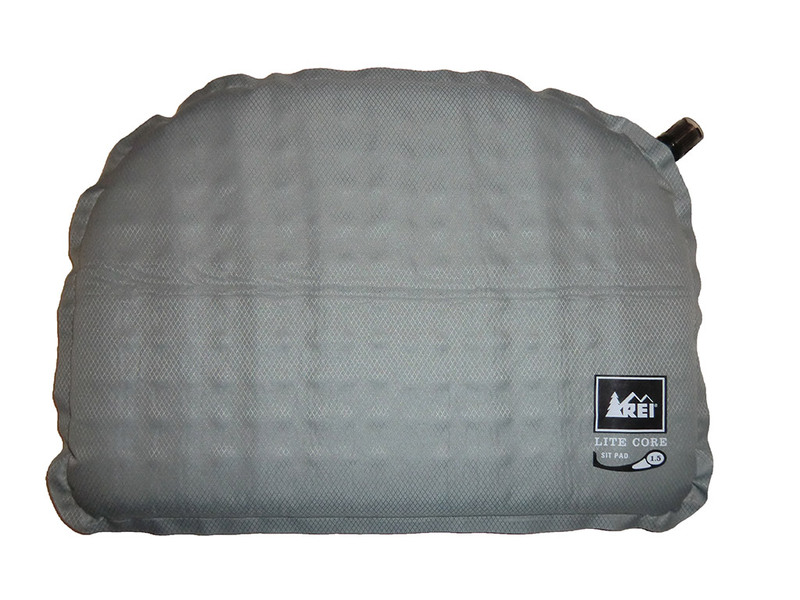 The packable, self-inflating REI Lite-Core Sit Pad is designed to keep your behind warm and comfortable on snow, hard, and/or rocky ground. The top non-slip surface helps keep you in place while the durable polyester bottom resists wear. Includes stuff sack and is available in three colors (orange, gray, & turquoise). 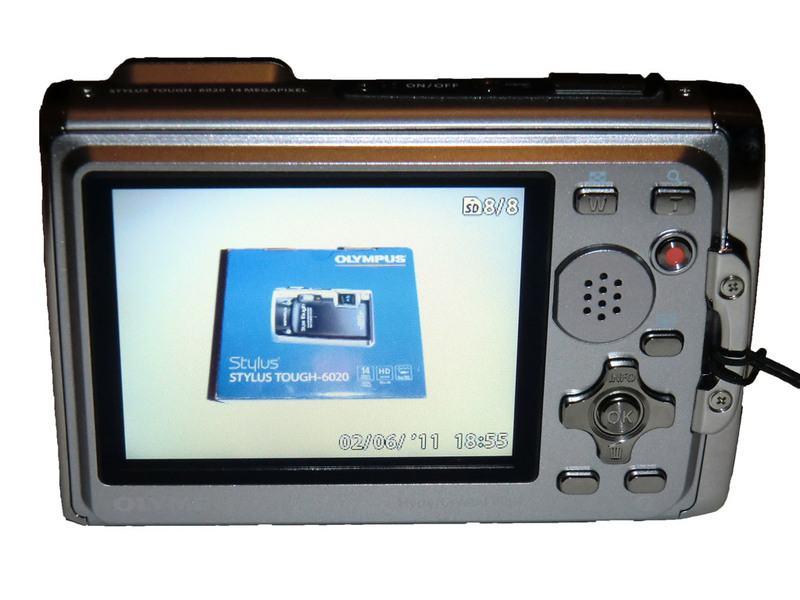 The Olympus Stylus Tough-6020 is a waterproof, shockproof, and freezeproof digital camera designed for those with rugged pursuits such as any Loomis Adventure. It is jam-packed with features like HD video and 29 shooting modes. The Tough-6020 works under water, on top of a mountain in the middle of winter, at sporting events, and of course at home. For more information on all of the features, visit the Olympus website. 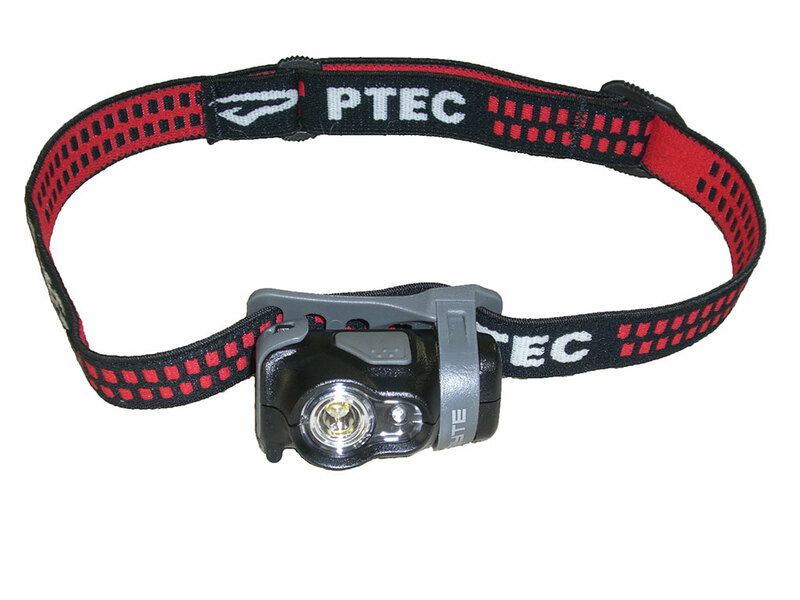 The Princeton Tec Byte is a small headlamp powered by two AAA batteries with a Maxbright LED as the main light source. The Byte headlamp also features a red Ultrabright LED for when you don't want to impair your night vision or disrupt others with a bright light. The light can be adjusted from straight out to straight down by rotating within its bracket. 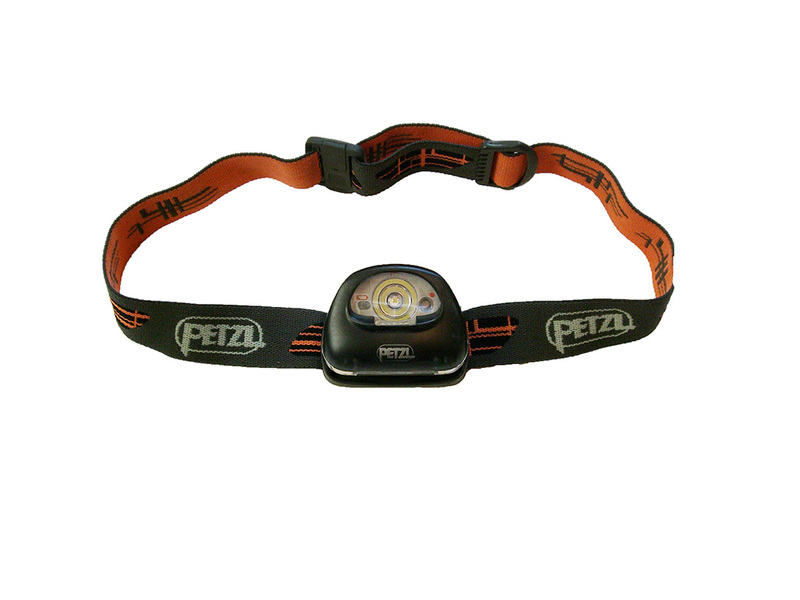 The headlamp comes in a single color option, red/black.